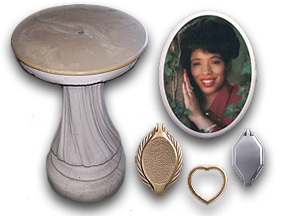 Donaldsonville Marble & Granite Company offers a wide array of accessories that will enhance and beautify your memorial. 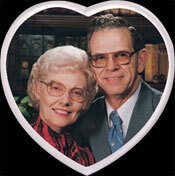 Portraits can be added to your mausoleums, headstones, and markers. 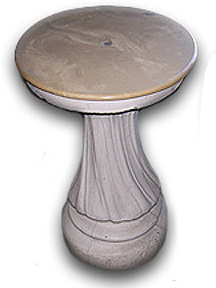 We also offer benches that can be placed at grave site for family prayer and visitation comfort. 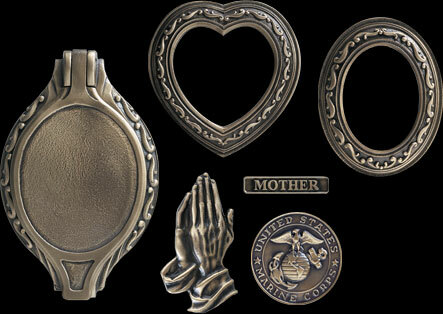 These accessories add a personal touch to all memorials. 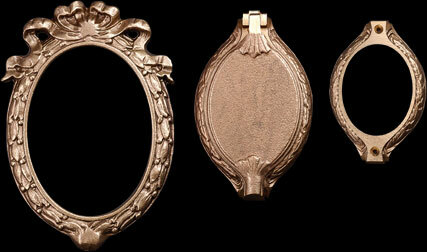 Rectangular portraits are very popular for modern designs, or when a complete view of the picture is desired. 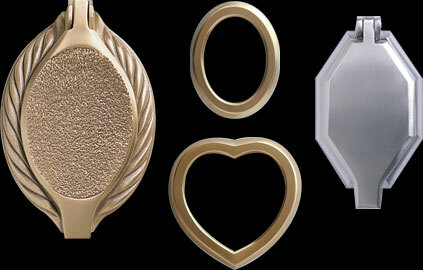 For those who want something a little different for their loved ones, heart-shaped or circular portraits are an excellent choice. 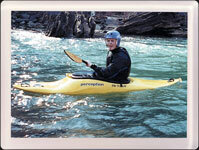 2 7/8" x 2 7/8"
Establish a permanent reminder of a special person with a memorial bench. 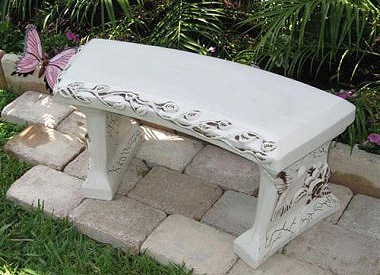 Memorial benches are a wonderful way to to capture the moment of a loved one's passing.